Each year group at the Prep & Senior School is choosing a different charity this year. The Year 11 Charity Committee has linked a committee member to each year group and are busy helping them develop ideas to raise money. 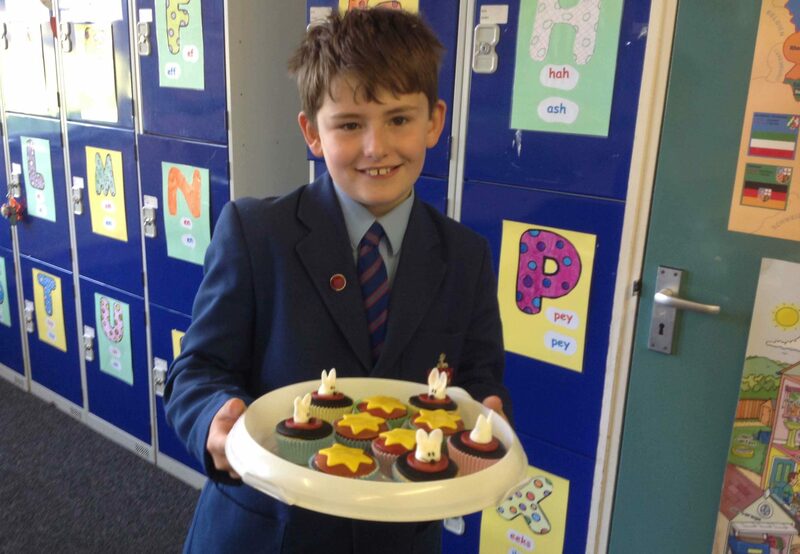 Year 6 was the first to bring an idea to fruition with a very successful cake sale is support of Macmillan. As a School we are again supporting the Billingham foodbank, Jill and Alan Coyle, from the foodbank talked to the children in assemblies at both the Nursery & Infant and Prep & Senior School. They expressed their thanks to pupils, parents and staff who supported the foodbank so generously last year. Toiletries and non-perishable foods can be left at either School Office.